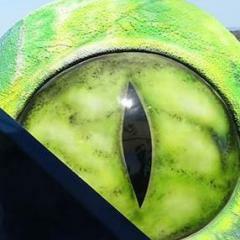 News is coming out from the Ohio state fair, where a 'claw' style ride has 'malfunctioned' injuring several and apparently killing at least one. 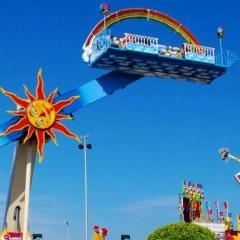 One person has been killed after an accident on an amusement ride in the US. Graphic warning: Some viewers may find the above video distressing. 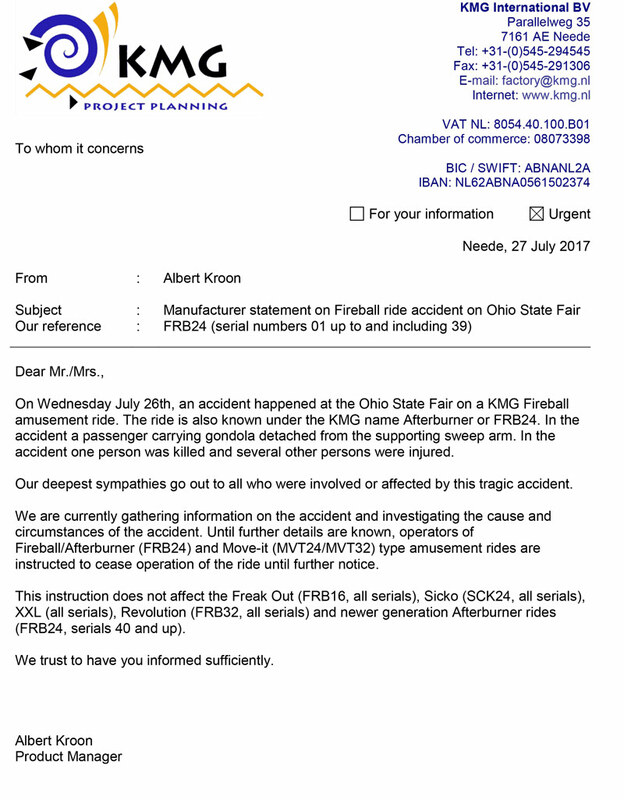 Five other people have been critically injured after the ‘Fire Ball’ ride malfunctioned at the Ohio State Fair. Video has emerged on social media which appears to show an entire carriage falling from the ride and two people being flung from another carriage. Governor of Ohio, John Kasich has released a statement ordering a full investigation into the incident. “I am terribly saddened by this accident, by the loss of life and that people were injured enjoying Ohio’s fair. Our thoughts and prayers go out to those grieving and injured,” Mr Kasich said. Today was the first day of the fair, which runs until August 6. Woah, that's a big failure. I just saw the video on Facebook... didn't think it was real! soo scary! 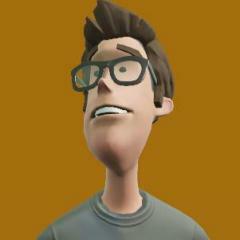 Is this the first fatality from a KMG ride? This is pretty bad - it sounds/looks like it may have hit something on its swing through looking at the video, or its dropped and hit the floor of the ride. Does anyone know what the inspection regime is for trailer rides? If i recall from prior accidents, there was quite a bit of grey area over which authorities were responsible for ensuring the rides safety. Considering how often these rides are pulled apart and put back together, i think its surprising there's not more incidents like this. These operators must have amazing attention to detail. I mean i can't even pull IKEA furniture apart and back together when moving house without having a screw or bolt left over at the end! Unlike IKEA furniture, these rides are designed to be pulled apart and put back together, so not a great example. Having said that one of the more horrific things you'll see. I'll be very interested to find out what's happened here, be it not assembled properly, faulty floor, poor upkeep, improper set up or improper operating standards. Don’t forget this could have nothing to do with the operators of the ride. It could be a design fault. (cough cough GL). Horrible. This is why i tend to stay away from flatpack flat rides, I have a genuine fear that they could fall apart like that. I'll be very interested to find out what's happened here, be it not assembled properly, faulty floor, poor upkeep, improper set up or improper operating standards. Were you just pointing out things that could go wrong on a ride like this? I'm just curious why you mention the floor. Given it's below where the accident happened, I jus struggle to see how it could be involved sorry. Does the floor lower and stay lowered? Did it in this instance? Like everyone I don't know what happened, there was speculation that's what it was floating around, all I was getting at is that regardless of what it ends up being it'll be interesting. I don't intend for my post to be stand up in court ay. From what i've seen, no bolts sheared off the ride, so we can rule that out. The seats are almost identical structurally to the XXL, with the exception of only 4 seats and a slightly different join at the top of the car. In the following photo, you can see that the seats snapped from the arm connected. The floor operates the same to the XXL and Hard Rock...Lowers then stays down, it does sound as if its hit something while swinging through the deck causing it to snap and then flip over the gate. In the raw video, it is fairly clear to see that the seating structure at the end of the lowest arm collects the lip of the floor (the point at which the floor lowers down) as it swings through. I'm not sure how that is possible unless there was some sort of drop or lowering of the entire arm during that swing, as I imagine that the lip/joining point could not have moved between swings. Sorry if it was interpreted that way, wasn't meaning the post to sound attacking. I don't know how the ride operates. I was under the impression that instead of the floor dropping that maybe the ride raised before it started. For some reason I didn't think that travelling rides would have a dropping floor. I know that sounds stupid but that was just my impression. – Is it just me or is part of the floor up? – Regardless as to the cause of the car coming off the ride, I would like to understand why the restraints appear to have failed in a separate car. I find that more frightening than the primary failure, honestly. Hardware failure is bound to happen occasionally even with the best maintenance in the world, but the machine should be designed in such a way that the rest of the machine can be brought to a halt without additional failures. Is it just me or is part of the floor up? Both times floor appears to be fully down. Careful cropping here not to show anything that people might not want to see. It doesn't look like the gate has been damaged/hit and yet going through the video frame by frame, it seems the dislodgement happens as it passes that point. I was wondering the same. Could it be the first broken car hit and damaged the second one? Aren't the people that are thrown out coming from the broken seat? To me it looks like the woman was thrown from the broken seat, landed on the laps of the people opposite then bounced off and fell. 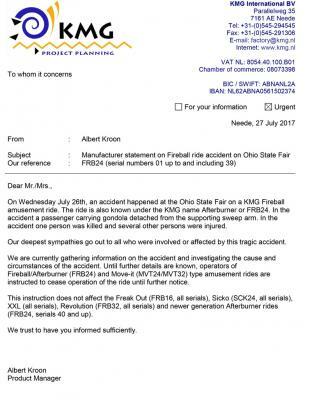 The ride's Dutch manufacturer told operators of the same attraction at fairs and festivals around the world to stop using it until more is learned about what caused the malfunction. @HussRainbow87 do you know if it's all models including the XXL model or just the model that was involved in the accident? The shut down is limited to early model Fireball/Afterburner rides and the Move-It series, presumably as these use the same design. So 39 models have been shut down while the investigation takes place. This also means that "CLAW" which is a MOVE IT 24 will not be operating. It is on tour somewhere in Queensland at the moment. XXL won't be affected due to the different design of the seating structure. "We trust to have you informed sufficiently"
Is this just not a great translation...? I think theyve given all the info they can at the moment, surely reps/engineers from KMG will be coming out to help with the investigation. Hi. These are my observations from looking at the vids and photos. It looks as though the gondola that detached had the full four riders in it during the ride, judging by the riders legs that can be seen. Immediately after the accident, with the gondola on the ground, only two people are in it. My thought is that the two people seen falling came from the detached gondola, were ejected as it detached, hit the opposite gondola and were then thrown, making it look as though they were ejected from the second gondola. I don't think the detached seats hit the floor of the ride at all, neither to cause the accident nor after they detached. The photos show no apparent damage to the floor, and the detached seats easily cleared the red barrier at the end of the ride. As for the cause, this photo from TPR may show a potential fault. Is the orange piece steel or fibreglass? If it's steel and torn like that then looks like a very serious catastrophic metal fatigue issue.